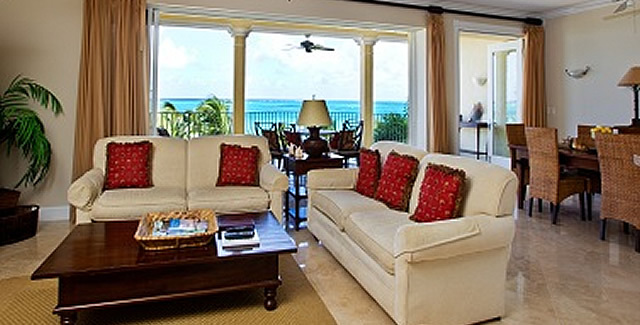 Beautiful Beachfront Turks and Caicos Boutique Villas! 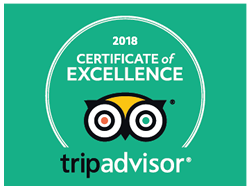 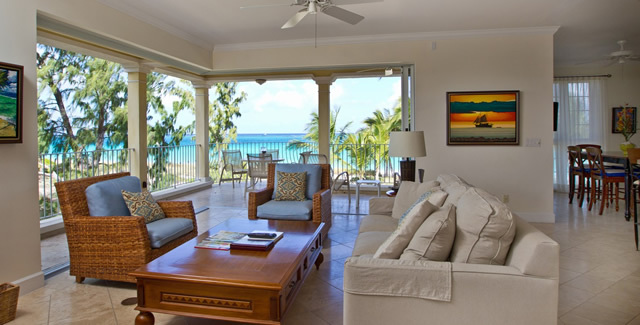 Villa Renaissance has just been voted #4 of Top 25 Hotels-Caribbean by Trip Advisor for 2019! 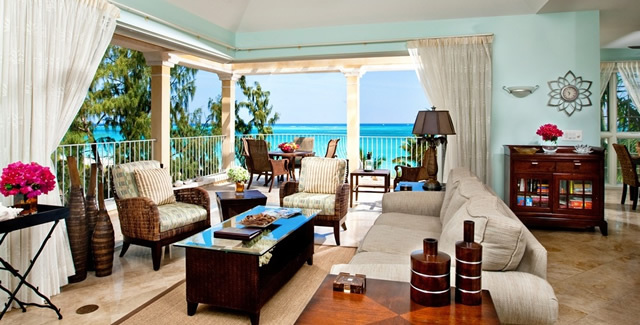 Our spectacular property in the Turks and Caicos Islands is reminiscent of the Grand Villas of the Italian and French Riviera. 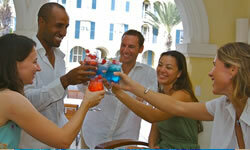 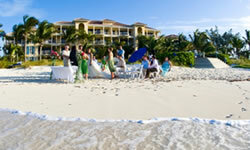 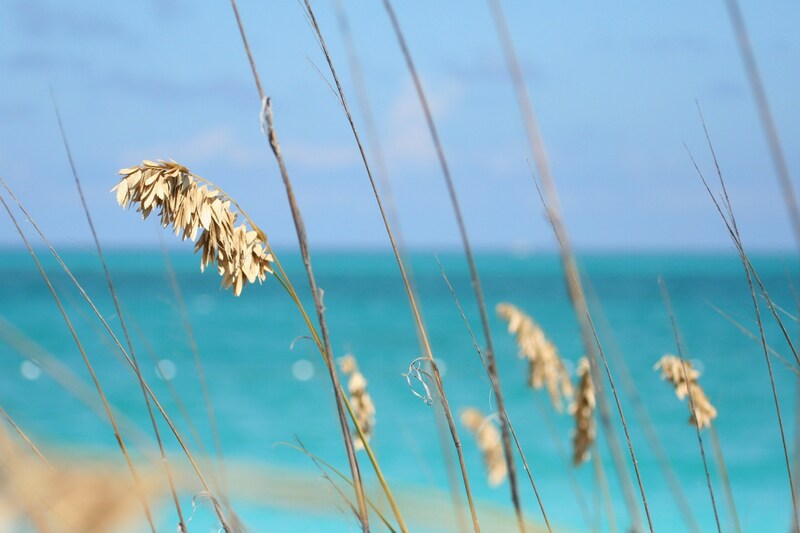 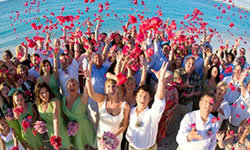 We are located directly on the internationally renowned Grace Bay Beach in Providenciales. 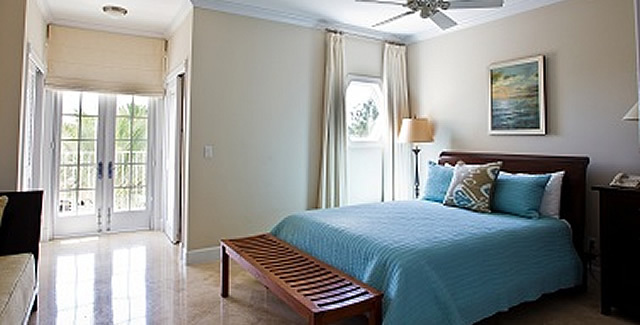 Villa Renaissance’s Turks and Caicos boutique villas include 28 luxurious 1, 2 and 3 bedroom beachfront suites and 4 charming poolside suites, Villa Renaissance offers a quiet tranquil setting for the perfect vacation. 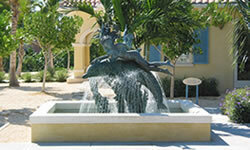 Throughout our Villa Renaissance boutique villas, Italian style architecture inter-plays with the natural environment. 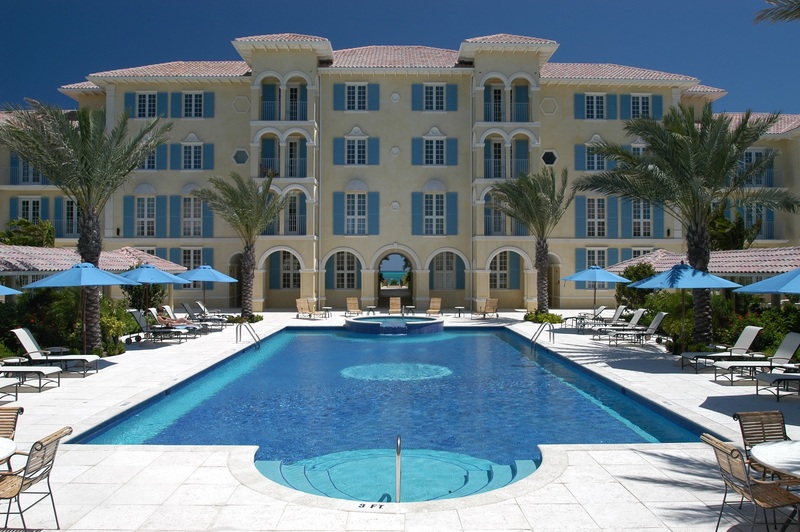 The Pavilion and reception areas lead to the courtyard pool with its shady walkways, charming cottages and long, elegant and highly inviting mosaic pool. 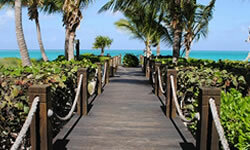 A central archway within the center of the building emerges onto the beach boardwalk and endless splender of Grace Bay Beach. 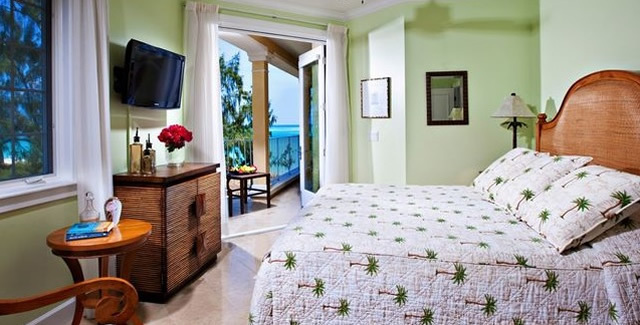 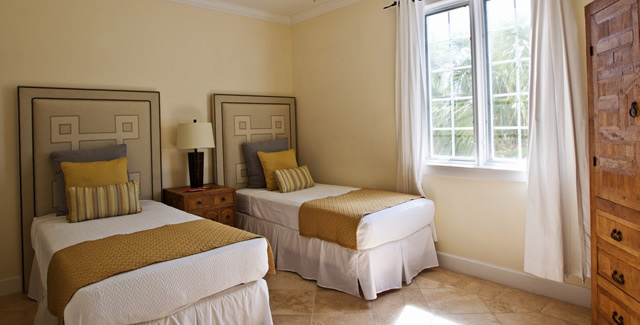 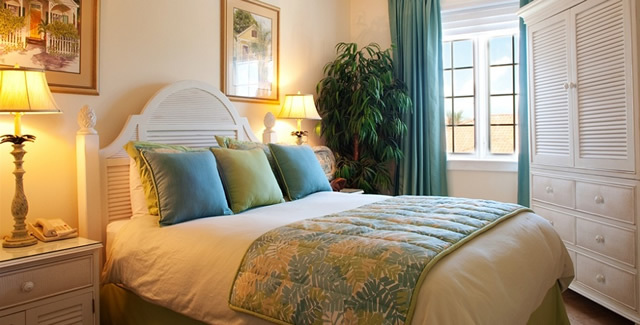 The suites in the main villa are housed in a 4 story building and each suite is accessible from semi-private elevators. 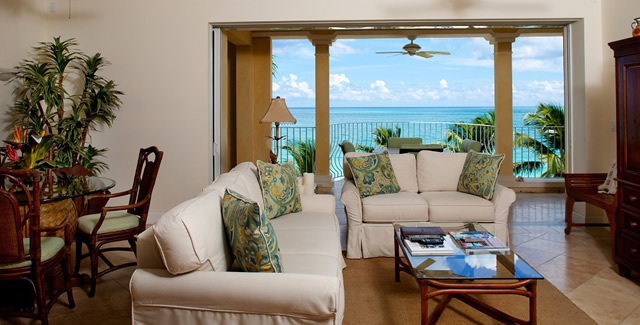 All suites offer expansive ocean frontages from romantic Juliet balconies. 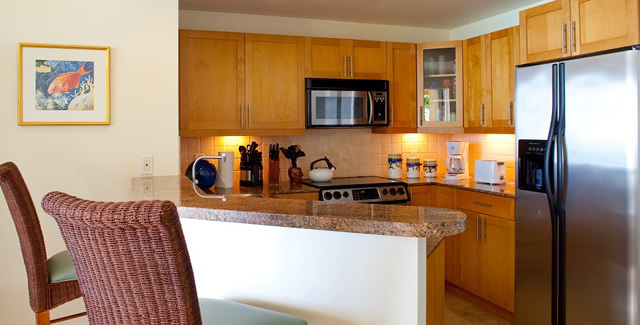 Air conditioned interiors offer full modern kitchens featuring granite counter tops, stainless steel appliances, separate dining and living areas, DVD players, US Cable TV, washer and dryer, telephones and quality linens. 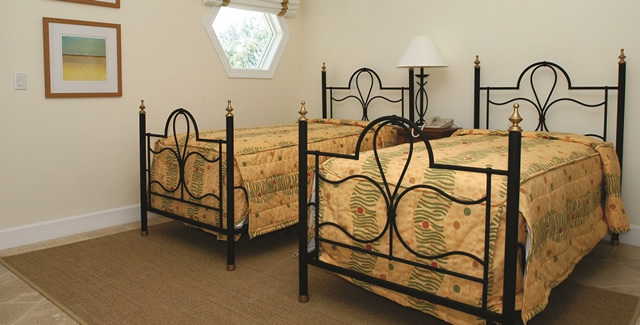 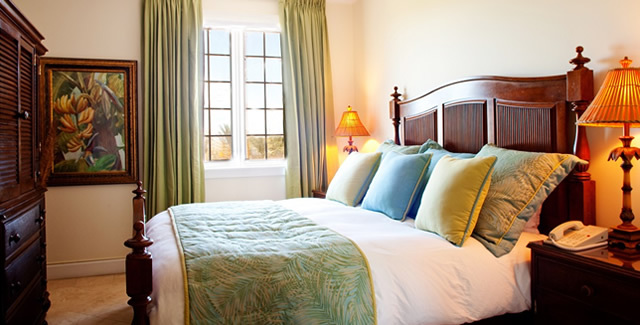 We are a small, quiet property and relish our tranquil setting. 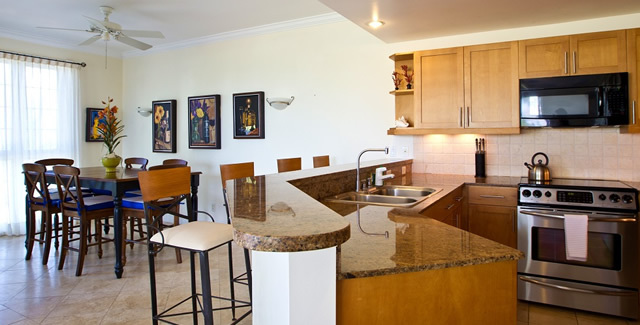 Fine dining (breakfast, lunch, dinner) and night life are located directly out from Villa Renaissance and next door at the Regent Village. 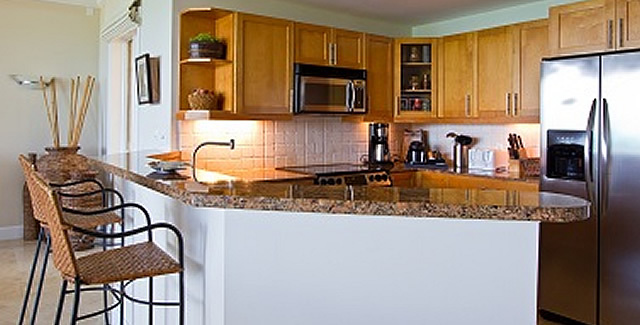 The fabulous Graceway Gourmet grocery store is a just short walk. 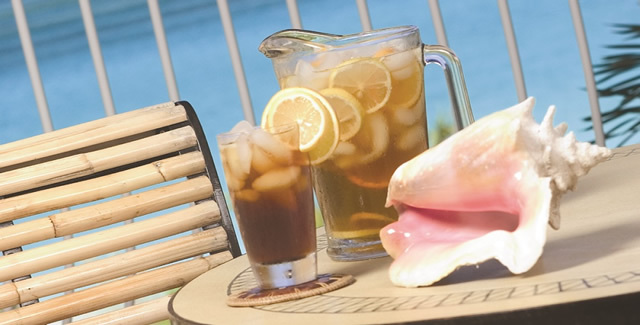 Enjoy our on-site Harry’s poolside bar (with a full menu for delivery to you at the pool or beach) and the Teona Spa-both independently operated. 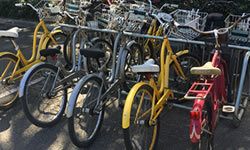 Take a ride around the island on our complimentary bicycles. 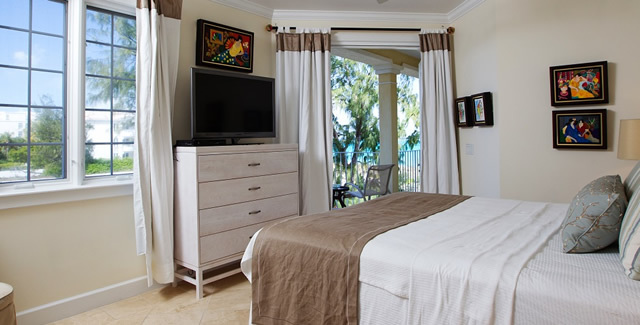 Whether you want to just relax at our quiet pool or at the beach, sign up for water sports, golf and excursions, or even have your romantic destination wedding in the Turks and Caicos Islands, Villa Renaissance is waiting to fulfill all of your dreams. 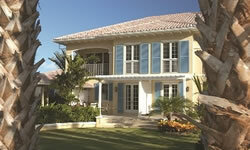 Welcome to the Villa Renaissance Turks and Caicos Boutique Villas, where your dream island vacation awaits! 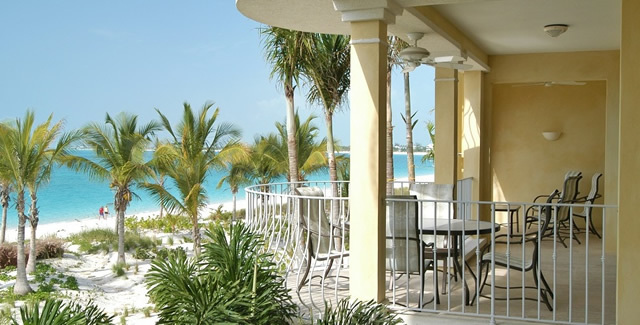 Click here to book your dream Turks and Caicos vacation!